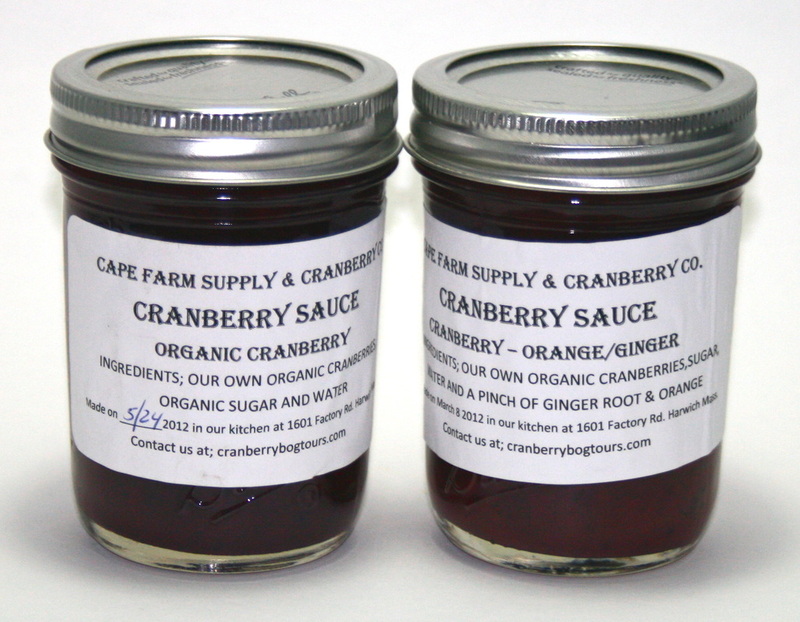 We have both Organic and Conventional cranberry sauces at our farm stand, as well as a variety of flavors. Cranberry, Orange and Ginger available. 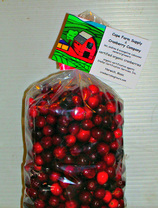 We’ve got the best cranberries around, and for only $5.00 a pound! But if you’re looking for more cranberries than you can shake a stick at, we’ve got a bulk rate as well. If you’re interested, give us a call! 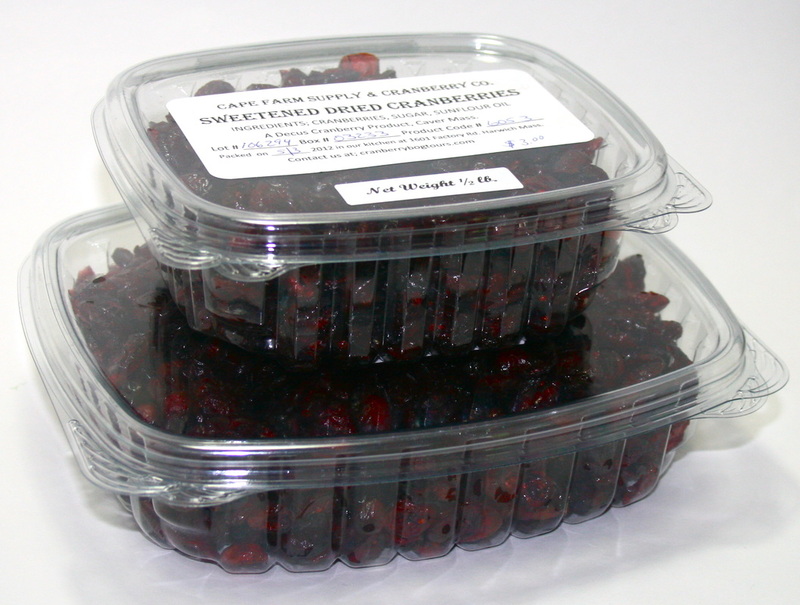 Dried Cranberries – 1/2 lb. Dried Cranberries – 1 lb. 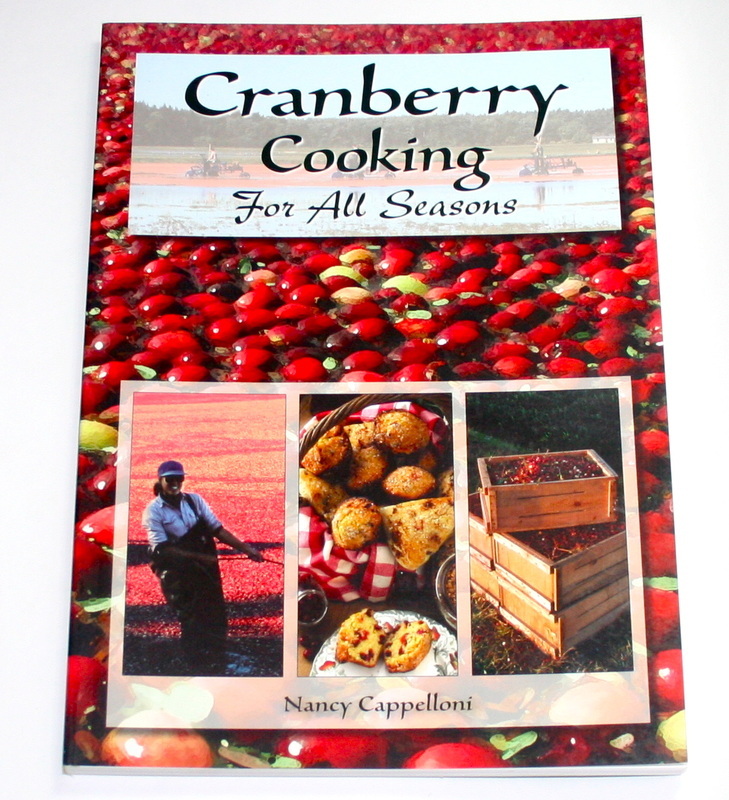 – Cranberries MagazineAvailable at the farm stand for only $19.95! 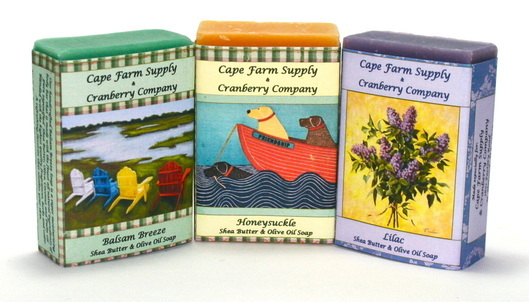 Our soaps are all-natural handcrafted and produced jointly by Cape Farm Supply and Cranberry Company. Made with Shea Butter and Olive Oil, this soap will turn a simple hand-rinsing into a day at the spa! Treat yourself today for only $5 a bar! Check out our wide variety of scents! 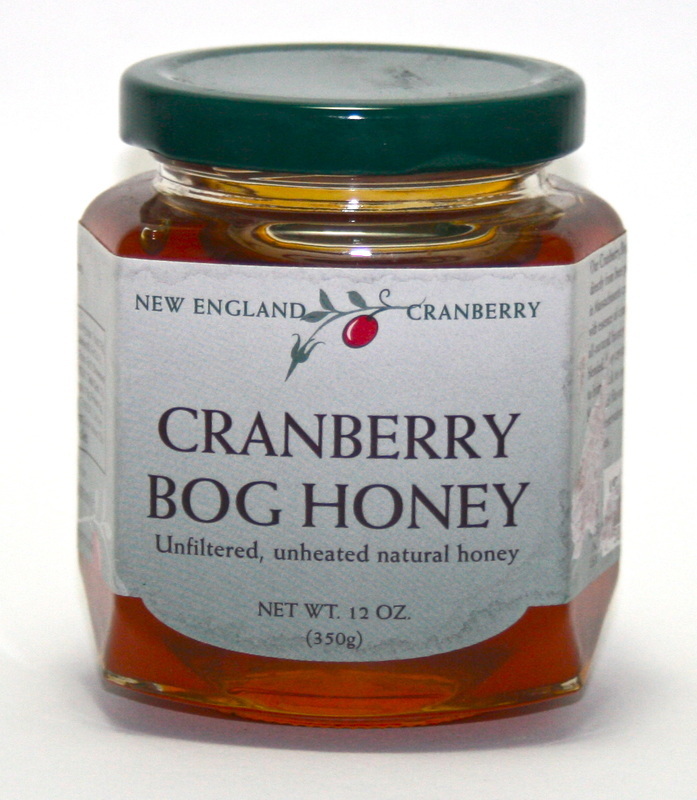 Made from pollen harvested from cranberry bogs across Massachusetts, this thick tasty honey is both unfiltered and unheated. Enjoy it drenched over a piece of toast or roll for only $8 a 12 oz. jar!